● Clint Bowyer started 25th and finished 15th. 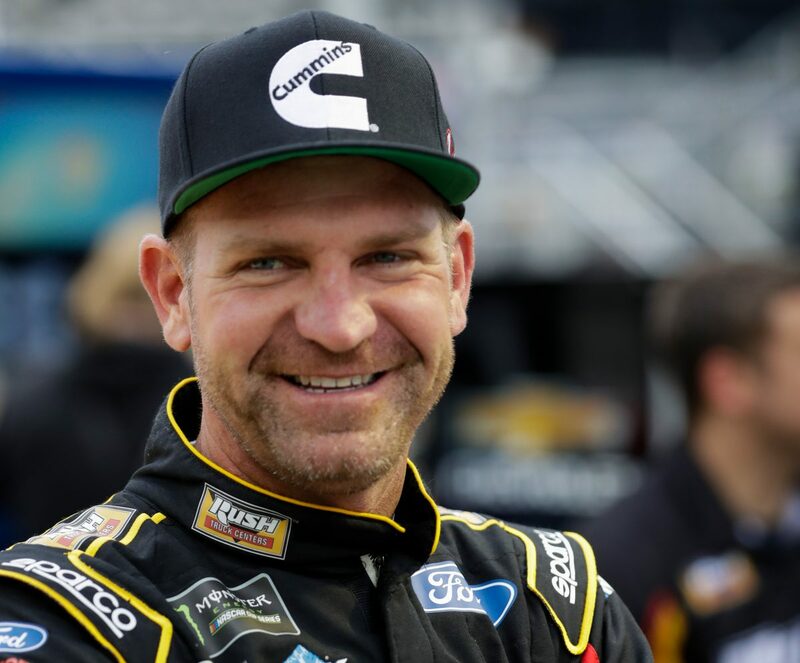 ● Bowyer led laps 80-82 – his first laps led of 2019. ● Gave up the lead when he pitted for fuel with just four laps left in the stage and finished 15th. ● Bowyer started third and finished 11th. ● Bowyer stayed on the track during the stage break and restarted third. ● Fell back to 10th on the restart with a loose car. ● As the stage progressed, Bowyer’s car loosened up and began to climb back to the front. ● During a caution, Bowyer reported a strange battery reading, and the crew tried to determine the cause. ● Bowyer switched between primary and backup battery, and the issue never jeopardized his race. ● Bowyer started 12th and finished 11th. ● Bowyer began clicking off fast laps again and climbed to fifth by lap 200 and second by lap 224. ● Stayed in the top-three through a pit-stop cycle. Pitted again with 74 to go for two tires and restarted seventh. ● Bowyer raced in second when he and leader Denny Hamlin made fuel-only stops in the closing laps. ● However, Bowyer couldn’t catch Hamlin and finished as runner-up, 2.743 seconds behind. ● Bowyer earned his second top-five of the season and his fourth top-five in 27 career Monster Energy NASCAR Cup Series starts at Texas. ● Bowyer’s second-place result equaled his previous best finish at Texas – second in April 2011. ● Bowyer led once for three laps to increase his laps-led total at Texas to 88.